I do feel I am a 'good' reenactor, I have made an effort to get kit together and do it as authentically as I can (yet without being an authenticity nazi, or stitch nazi.. see below), get to a reasonable number of events each year and be keen to help out, and talk to the public. I wouldn't mind being an NCO in some distant future, I like looking after people, helping with kit, straightening things out, and I'm quite happy to shout in public but I'm not sure if my mind would ever hold onto the commands/maneuver techniques. So what would a bad reenactor be? I suppose someone who unapologetically turns up in a pair of trainers, dosen't do their turn at washing up and most importantly is unsafe on the field, pointing/poking their musket/sword/horse/tank about and not being mindful of what/who is around them. 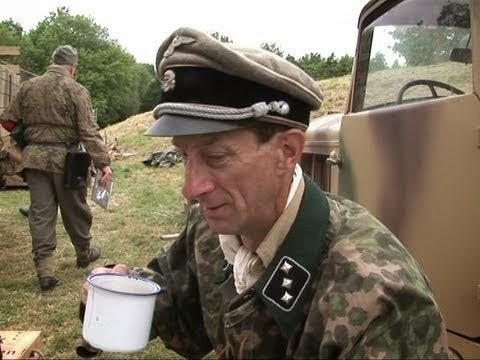 "Ach, it is meant to be 1945 and this coffee has neither sawdust or ground acorns in it. Enjoying it is making me very sad." Stitch nazi is a term I heard yesterday, it goes beyond having the exact regulation kit into having it made from exacting materials, by hand, sewn in the right direction, probably by candlelight. This should be applauded but I ran into such an individual on line the other day when someone was asking about where to get kit, amid helpful links and advice the stitch Nazi was insistant on '100% museum relica quality, hand sewn, or it is simply no good.' and questioning every link posted. This is fine. Good for him, his standards are high.. but people are already put off reenactment by the idea of it being a very expensive hobby, such demands would make a full kit ridiculously out of most peoples price range. ..and basically his tone was insulting. Everyone else is no good. Fools who want to play at soldiers and are ONLY interested in getting cheap gear. Just enough to get by so they can run about going bang bang. Who do we do the hobby for? ourselves. We love the historical period we adopt and enjoy the life at events with like minded people. We want to be authentic for ourselves and for our comrades in the unit, and wider society, but to me the stitch nazi ideal is someone only doing it for themselves. 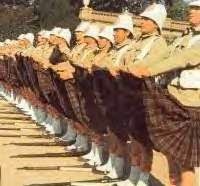 The majority of other reenactors will be almost as oblivious to the fact someones shirt is made from cotton weaved by hand by maidens in the south of France and that the inside hem of his trousers are sown counter clockwise instead of clockwise.. who is going to know? only the wearer. I have seen several reenactors in their underpants. What has been seen cannot be unseen. 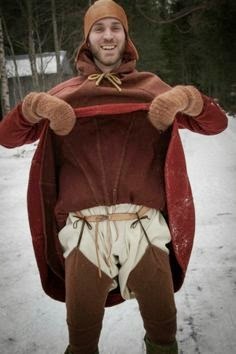 and I dont think they were authentic 1809 undergarments, and thinking about it I dont actually know if people wore socks at the time... Should we follow the young man belows example? it is harder to flash in French fusilier kit though. Quick google does not shed much light on this but I did find this on 'Russian socks' that date back to the Seven years war. Do you think it will catch on? 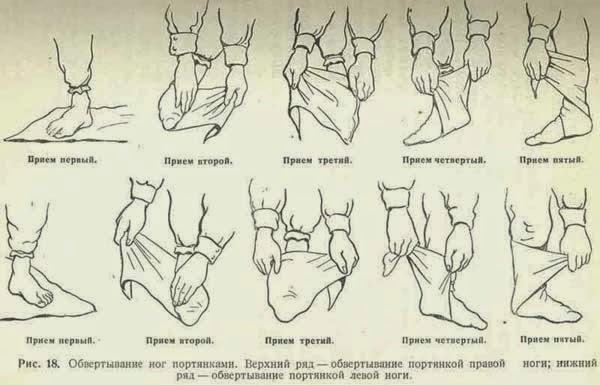 Just off to source some 1756 Lithuanian cotton (for summer) and Ukrainian flannel (for winter). At least I dont have to do any stitching! A date with M Haricot.